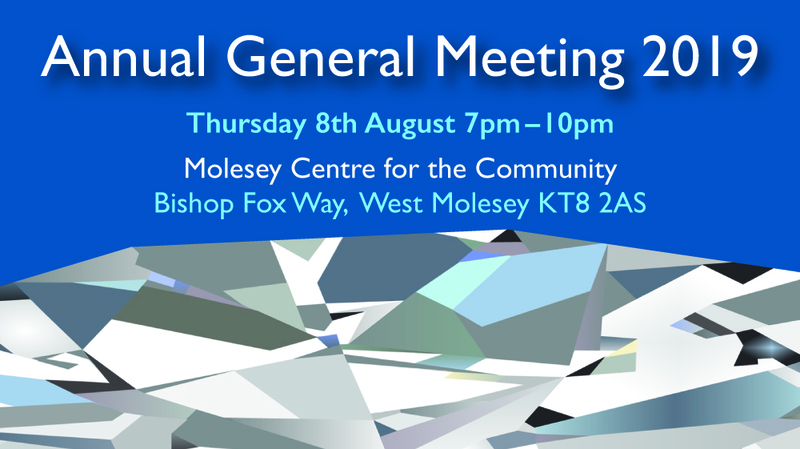 Molesey Art Society was formed in 1959 and we are delighted to be celebrating our Diamond Jubilee this year! Since 1959 the society has gone from strength to strength and is currently one of the largest and most prestigious art societies in the region, with a varied membership of around 200. 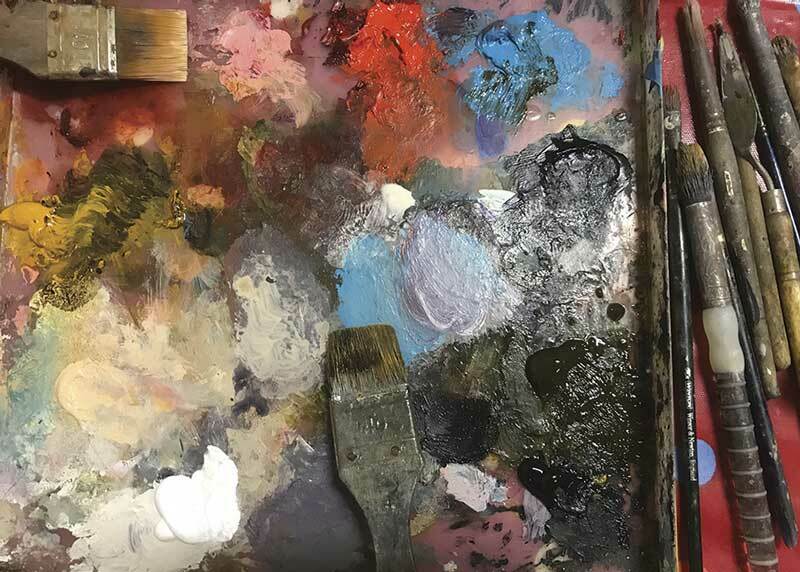 We are a forward thinking society embracing new media and artists of all ages and abilities are welcome – all you have to do is enjoy making art! Our aim is to promote interest in the visual arts locally and we have a very busy yearly schedule that includes a regular series of demonstrations and workshops as well as three exhibitions. The next exhibition is our Diamond Jubilee Spring Show, running from 10th to 14th April. This is our biggest show of the year and a huge variety of work covering painting, jewellery, ceramics and sculpture will be on show. Two other exhibitions complete the year: a two day open air show at Molesey Lock during the August Bank Holiday weekend and our Autumn Fair which takes place in November. We look forward to welcoming you soon, as a guest at one of our shows or, even better, as a member. Our recent Diamond Jubilee Spring Show ran from 10th to 14th April. This is our biggest show of the year and a huge variety of work covering painting, jewellery, ceramics and sculpture was on show.